MYNT: Never lose anything again! 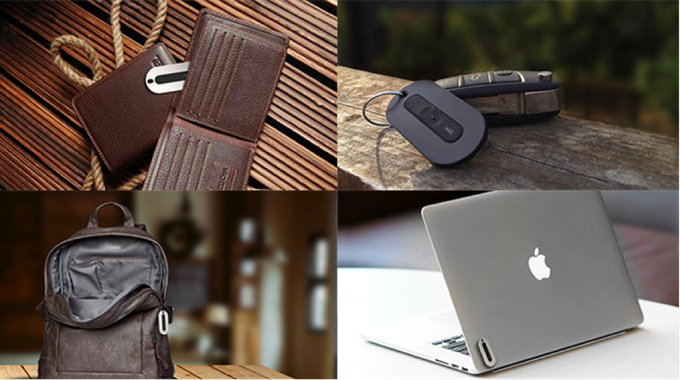 You are at:Home»BUZZ»MYNT: Never lose anything again! I am not sure exactly how to describe MYNT. It is a small flat, oblong shape (reminds me of a shrunken down Xbox 360 HD), that has many functions. Remote would be an understatement since you can use it for different things; such as, a tracker, remote shutter, you can even control your music with this device. Personally, I am buying this as a Christmas gift for my friend who always forgets where their keys are. For example, MYNT has a feature called, out-of-range alarm which will beep if MYNT is out of range. If you need exact location (not exactly, exact) since GPS can only be so accurate (it’s in your house!). 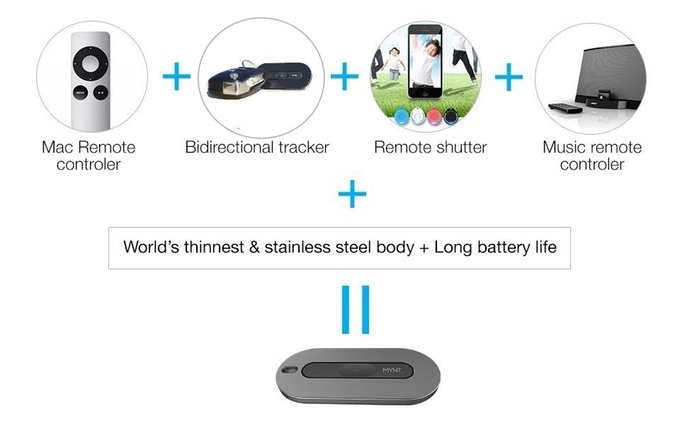 MYNT appears to be a cool gadget that if it delivers on its promises, we will see many copy cats. MYNT is currently on Kickstarter with 28 days to go. The minimum funding to obtain one of these nifty gadgets is $18. Shipping is stated to be November 2015, so if you are looking for something new and creative for that techie in your life – consider MYNT.